Just this past week we vented about bands replacing their vocalists, and now yet another major band followed suit. Asking Alexandria’s vocalist, Danny Worsnop, decided to leave the band and join another new band, We Are Harlot. I don’t get why someone would build up something as successful as Asking Alexandria just to leave it high and dry to start something new from the ground up, but that is what Danny did. Shhhhhh. 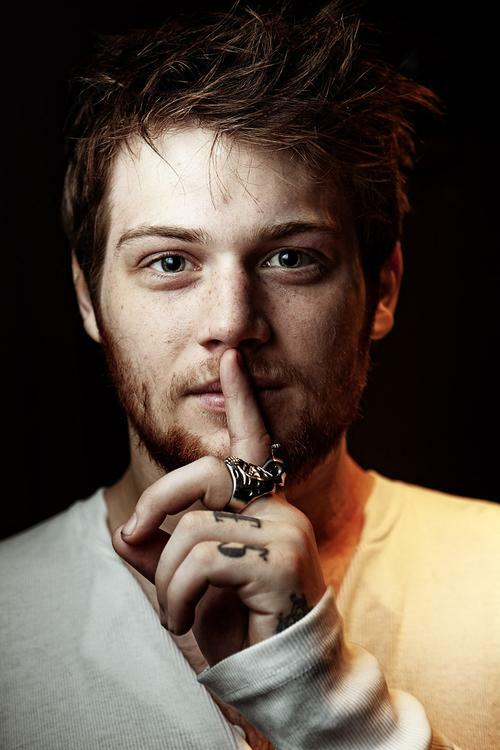 Okay, just, shhhhhh, says Danny Worsnop. So basically he told his old bandmates to f**k themselves with the most robotic statement ever. Why wouldn’t he be the best thing for the band? He is the iconic voice of the band. They will essentially be another band without him. The statement released by Ben Bruce from Asking Alexandria on the band’s Facebook page is just as generic. It basically says Asking Alexandria is not dead, they will still tour with a new vocalist, they still like Worsnop (lol) and wish him well, etc, etc. I sense real animosity here. Anyway, Danny’s new band, We Are Harlot, sounds nothing like Asking Alexandria. Leaning more towards alternative rock than metalcore, we like the style of their debut single Dancing On Nails. In the music video he even changed his looks from the One Direction-member style we are used to, to a Bee Gees-member style. 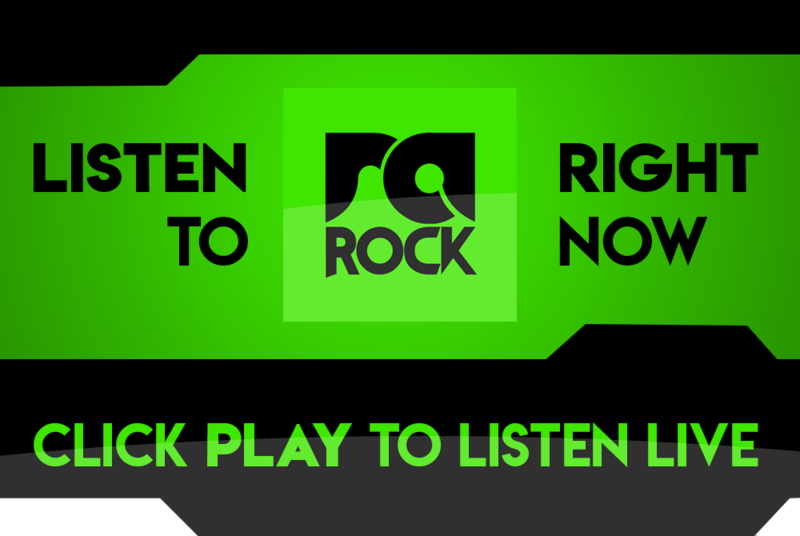 Take a listen to the song right now or listen out for it on RadioActive Rock. What do you think of We Are Harlot? Did Danny make the right move? Comment below.